Vintage sheets have done really well for me. Don't underprice them. 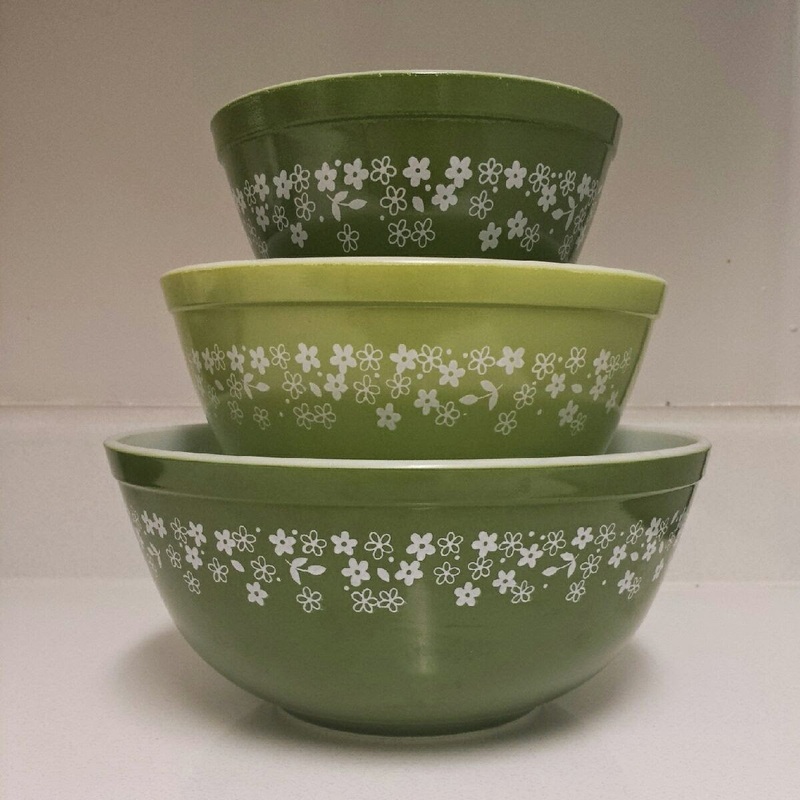 Love all the Pyrex! The tins look even cuter than when I saw them on IG - nice purchase! I have nothing to share,I didn't buy a thing all week! Vintage sheets seem to do really well on Instagram. You should have no problem selling them wherever you decide to list them. 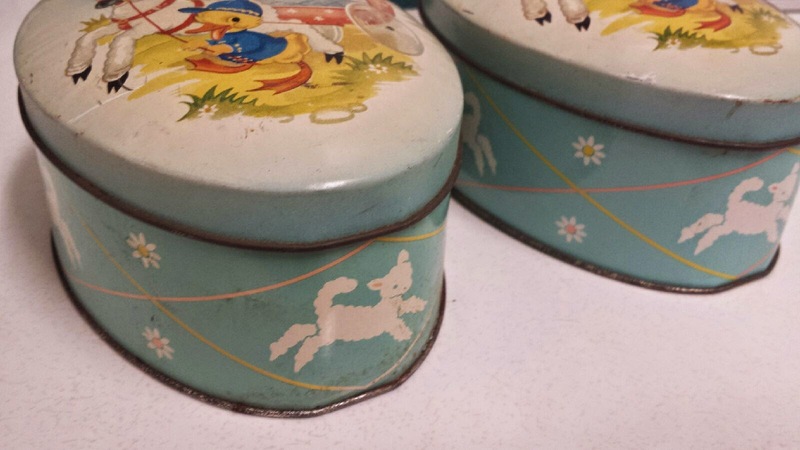 Love those tins! I have a few similar ones but with different patterns. We are still in California. Leaving this morning for the long 8 hour drive home. I bought so much stuff this weekend its going to take me all day tomorrow to get it dealt with. I'll link up as soon as I can! 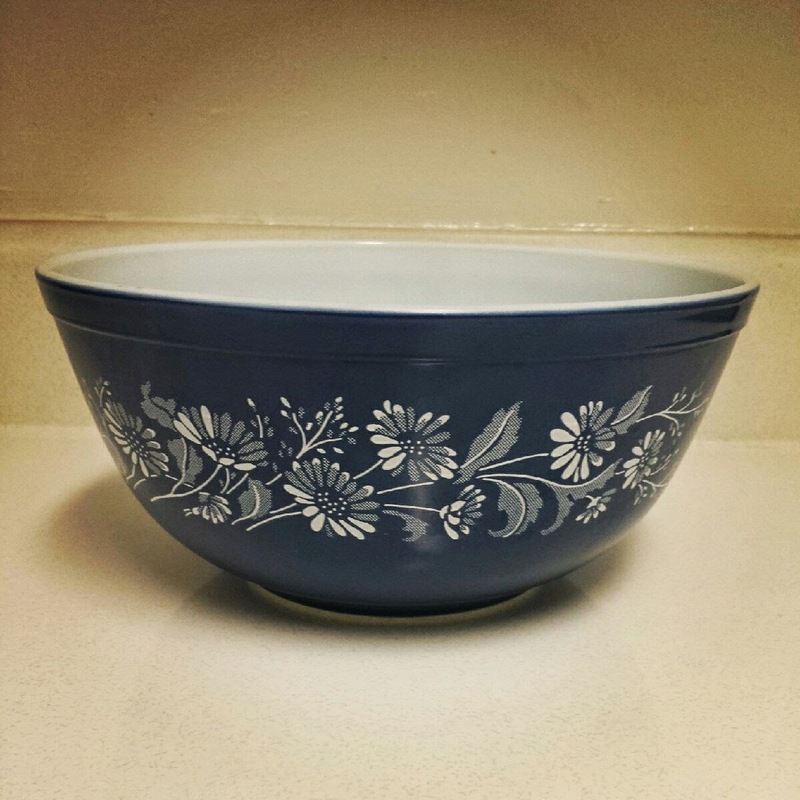 Love your finds and that set of Pyrex bowls is fab! I am trying to downsize my Pyrex to just the items I use. 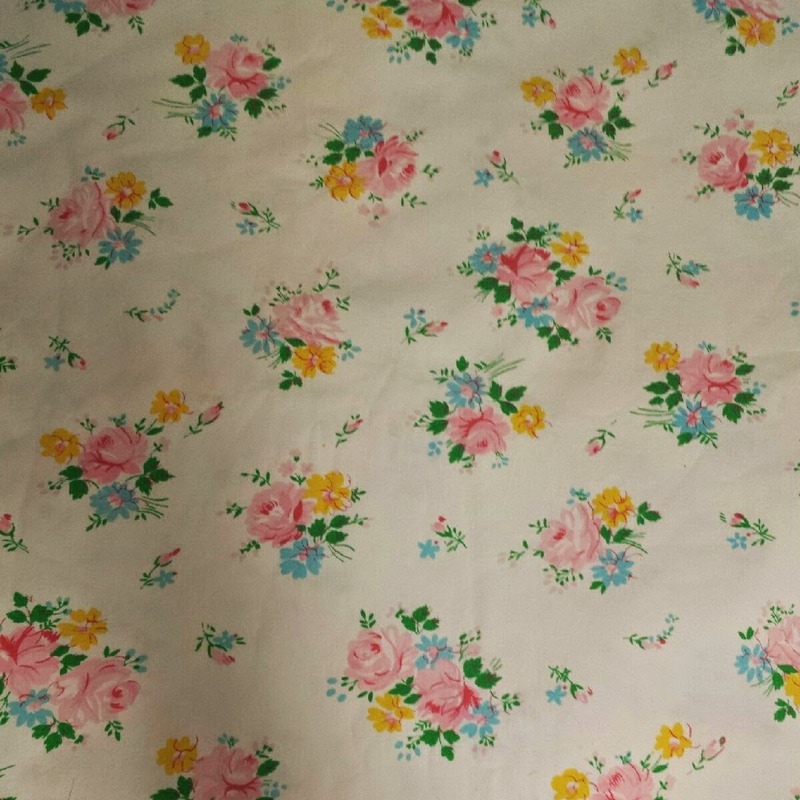 I sell a ton of the vintage floral sheets in my booth. 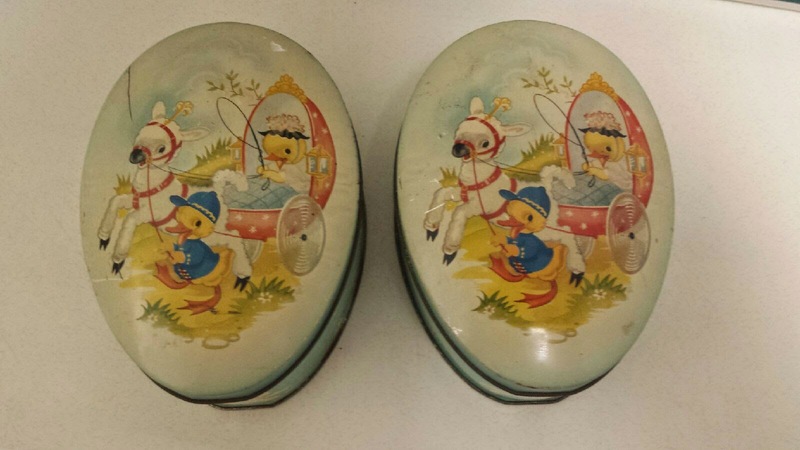 Love the tins. Thanks so much for hosting. The tins are great! Have a great week! I randomly found a Colonial Mist casserole dish this week, but it's the first one I've seen around here! I love that vintage sheet, I cut them into fat quarters, I find you can sell them for a lot more that way!